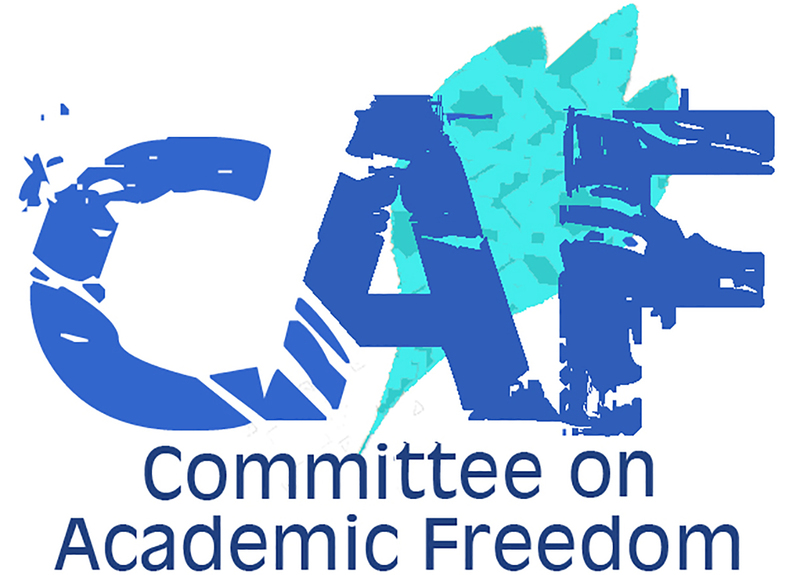 We write on behalf of the Middle East Studies Association of North America (MESA) and its Committee on Academic Freedom to express our grave concern regarding the arrest and interrogation by Iranian authorities of Dr. Homa Hoodfar, Professor of Anthropology at Concordia University in Montreal, Canada. Since March 9, 2016, Professor Hoodfar has been subjected to repeated interrogations and accusations, for which no evidence has been presented, of working against the Islamic Republic of Iran. We are disturbed about the conditions under which Prof. Hoodfar is being unjustly held and repeatedly interrogated, and very concerned about her physical and mental well-being. Professor Hoodfar is a renowned anthropologist specializing in gender and family issues in the Middle East. She travelled to Iran earlier this year to visit family and to access the archives of the Iranian parliamentary library. On March 9, the night before her scheduled departure, the Iranian authorities went to Prof. Hoodfar’s home without a warrant and confiscated her personal computer, phone, passports, and other items. Since then, the Intelligence Unit of the Islamic Revolutionary Guard Corps (IRGC) has interrogated her on multiple occasions and without the presence of a lawyer. It appears that the aim of these interrogations has been to link her, inappropriately, to anti-state activities. On Sunday, June 6, Professor Hoodfar was summoned for another interrogation and was subsequently arrested. She is now incarcerated in the Revolutionary Guard’s detention ward (ward 2-A) of Evin Prison. Neither her lawyer nor her family have been granted permission to visit her or provide her medication. (She suffers from a rare neurological condition – myasthenia gravis – that requires close medical supervision and medication.) Furthermore, their inquiries about the reason for her arrest and the charges against her have remained unanswered. We are deeply troubled by the manner in which Professor Hoodfar has been treated, and we worry about her declining health. Prof. Hoodfar has been teaching in the Department of Sociology and Anthropology of Concordia University since 1991. She is a member of MESA and of Women Living Under Muslim Laws (WLUML). Her academic work, on topics including development, public health, refugees, family law, reproductive rights, and gendered electoral politics has garnered a great deal of attention; with her accessible writing style, her publications have been widely circulated and translated into several languages, including Persian. The interest in her scholarship led to her being interviewed by Zanaan magazine while in Tehran, on the subject of parliamentary quotas for women. Unfortunately, the Iranian authorities are now using the accessibility of her work, coupled with her recent interview and her affiliation with WLUML, to link her scholarship, inappropriately, to seditious objectives. Prof. Hoodfar’s arrest and previous interrogations are violations of Iran’s obligations under its constitution. For example, Article 154 of the constitution states that “The Islamic Republic of Iran has as its ideal human felicity throughout human society, and considers the attainment of independence, freedom, and rule of justice and truth to be the right of all people of the world.” In addition, Prof. Hoodfar’s treatment is a violation of the rights of individuals to freedom of thought, opinion, and speech which are explicitly protected under the International Covenant on Civil and Political Rights (Articles 18, 19, 21), to which the Islamic Republic of Iran is a signatory. We therefore call upon the government of the Islamic Republic of Iran to uphold the provisions of its constitution and abide by its international covenant commitments, according to which Prof. Hoodfar should neither be detained nor prevented from leaving the country. Given her fragile health and what appears to be a politically motivated arrest, we urge you to bring about her immediate and unconditional release from detention, and dismiss all charges against her.